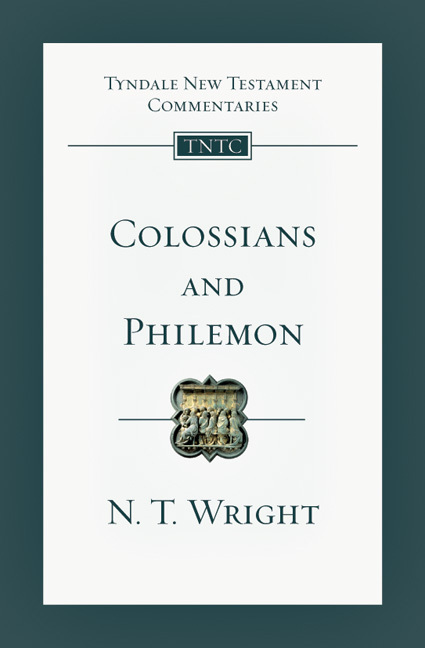 Colossians presents a picture of Christ who is 'the firstborn over all creation' and has disarmed and triumphed over the powers and authorities. 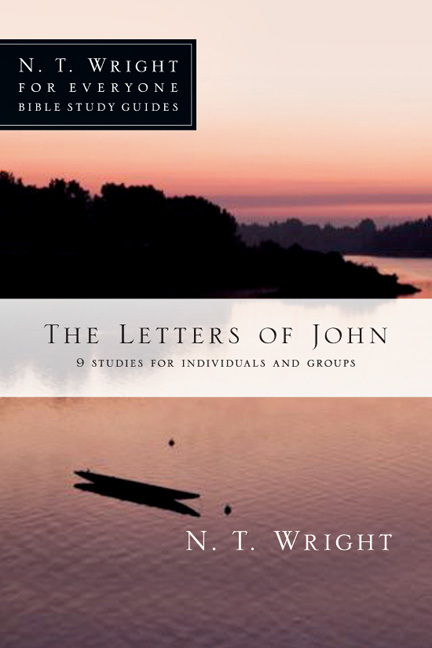 The letter also appeals to its readers to seek humble maturity, a maturity not possible apart from the person and work of Jesus Christ. 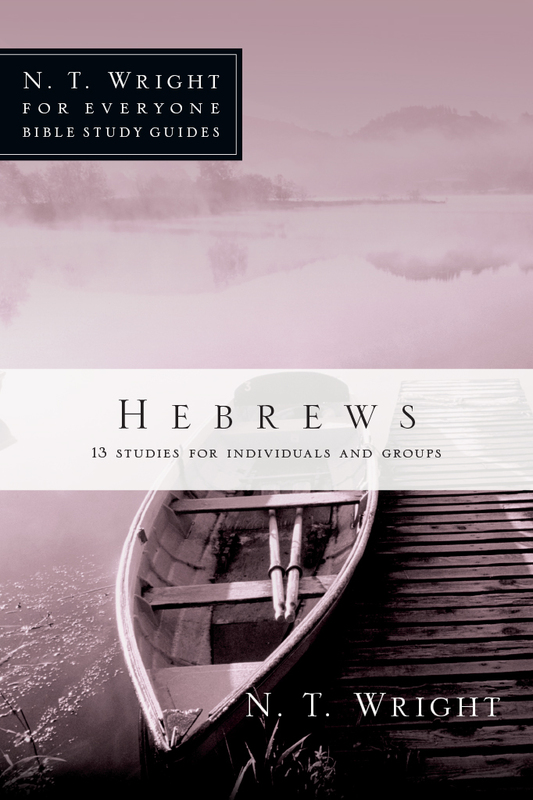 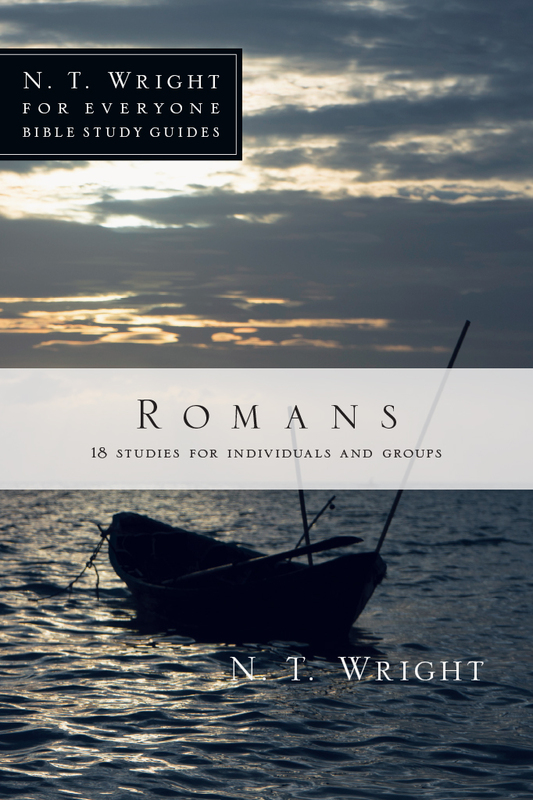 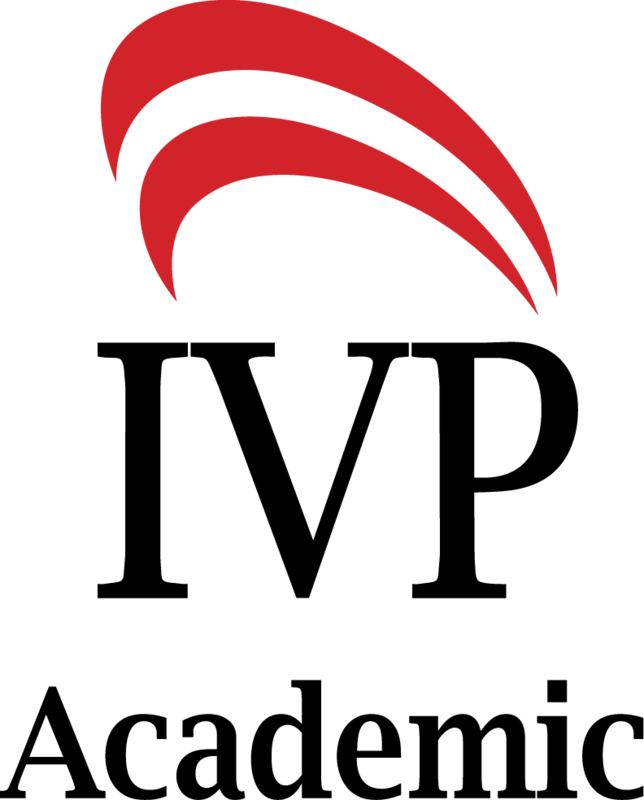 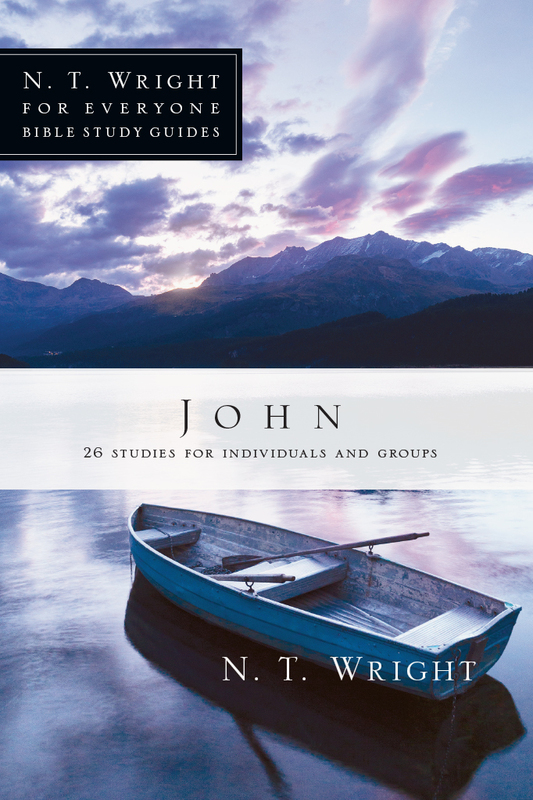 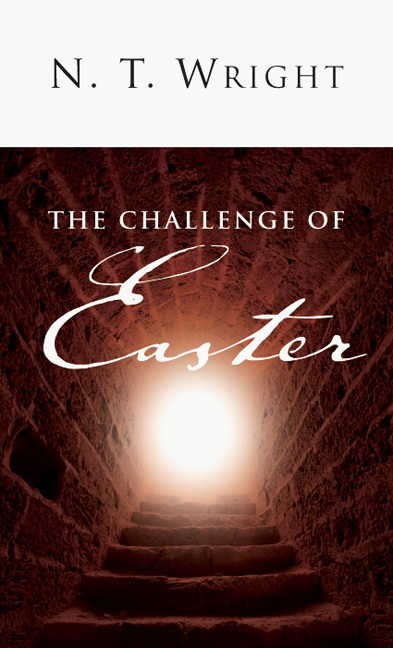 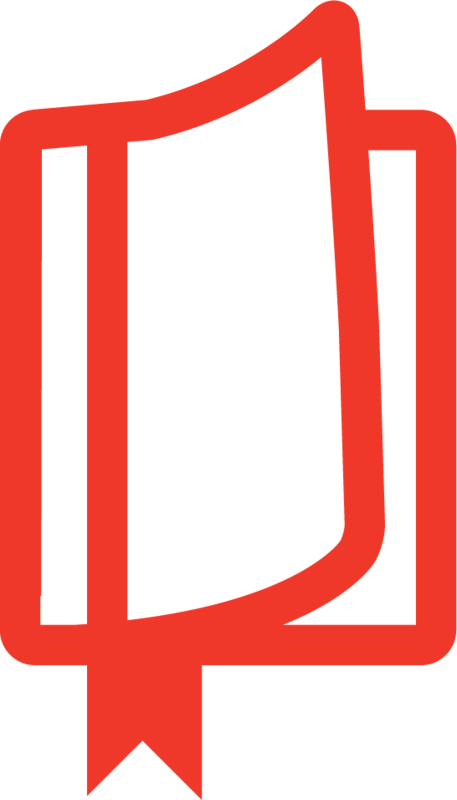 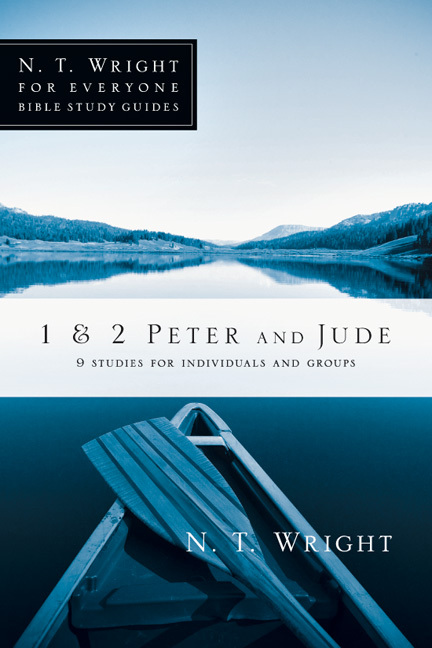 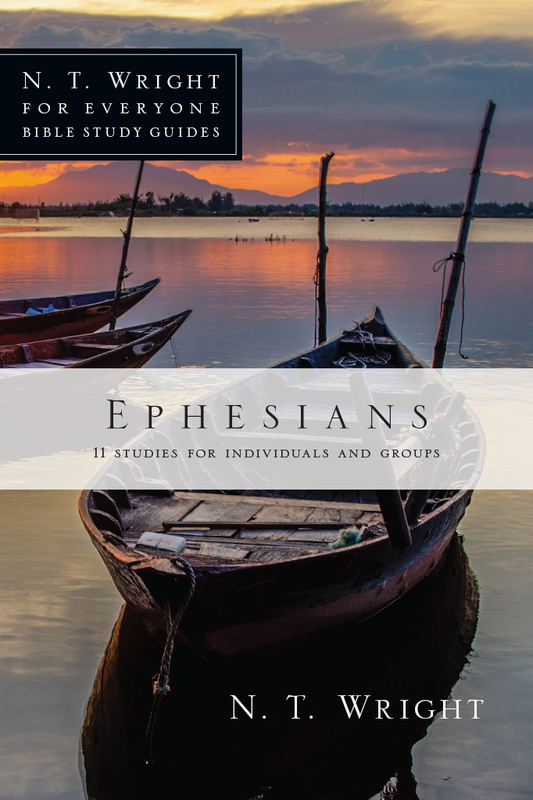 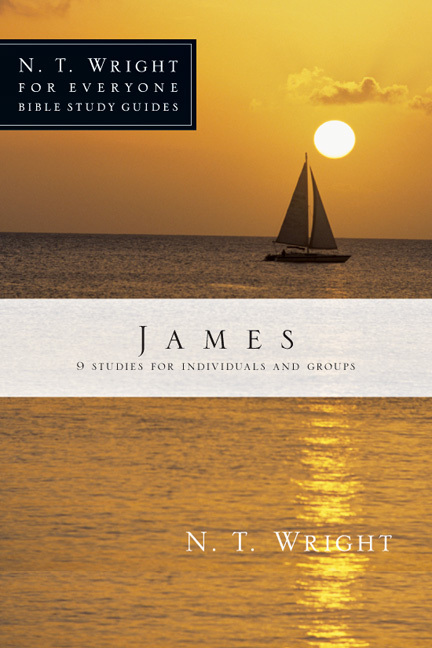 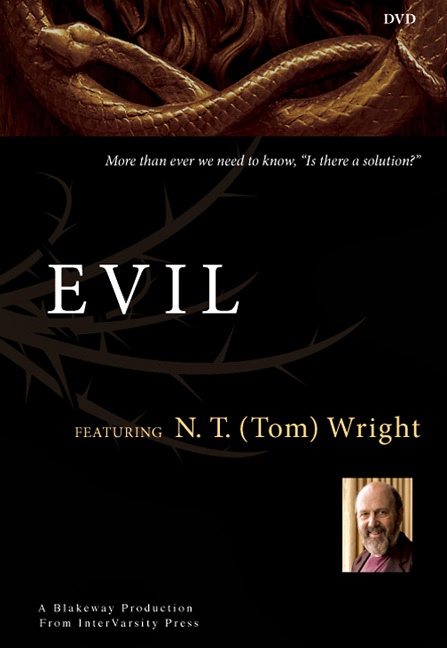 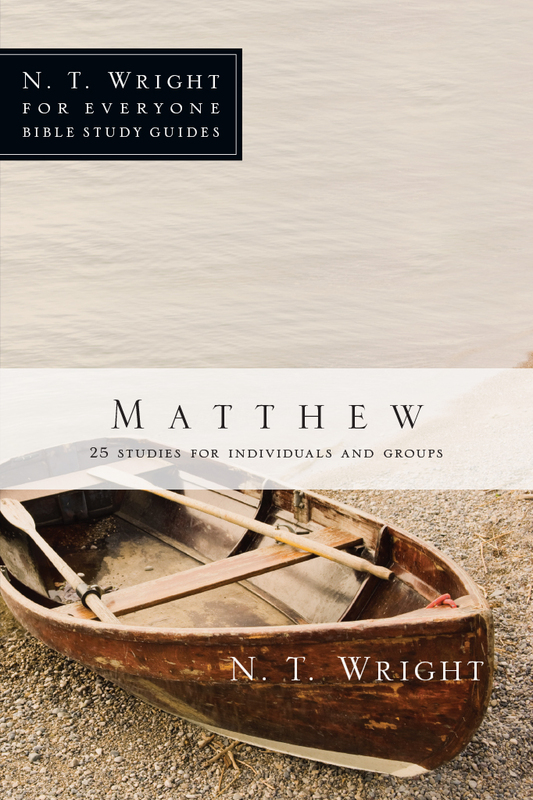 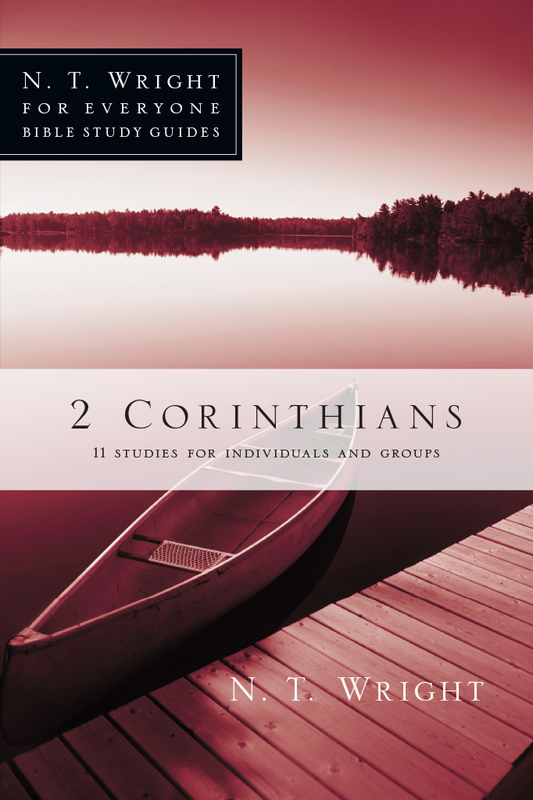 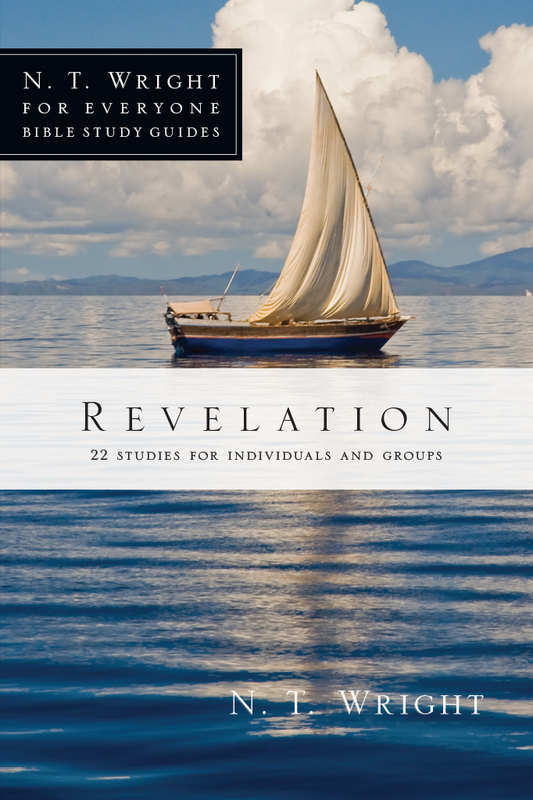 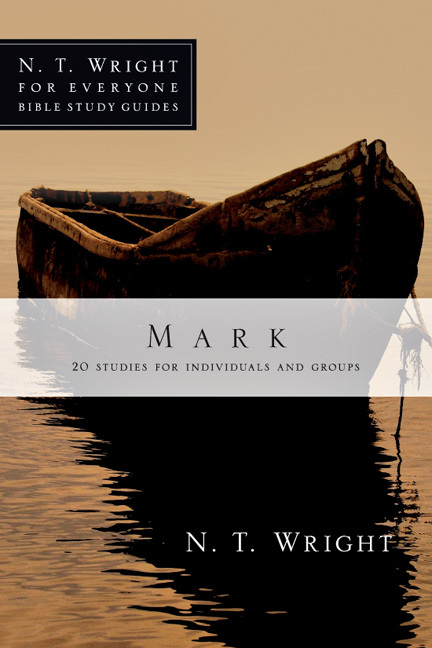 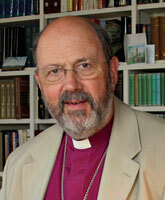 N. T Wright's stated goal is to "give the text back to the reader uncluttered by a mass of glosses." 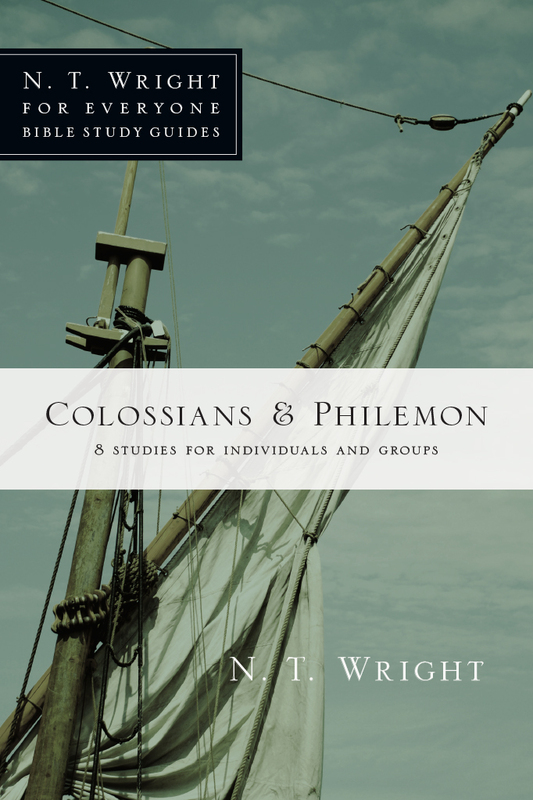 In Philemon, Paul makes a personal appeal to a fellow believer to receive a runaway slave, Onesimus, in love and forgiveness. 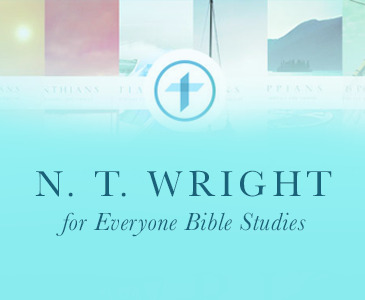 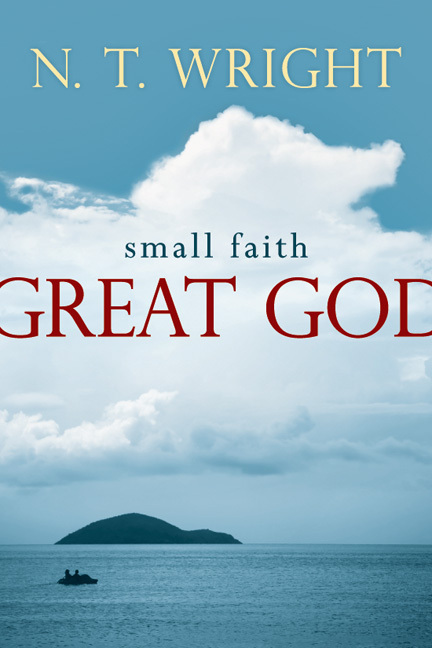 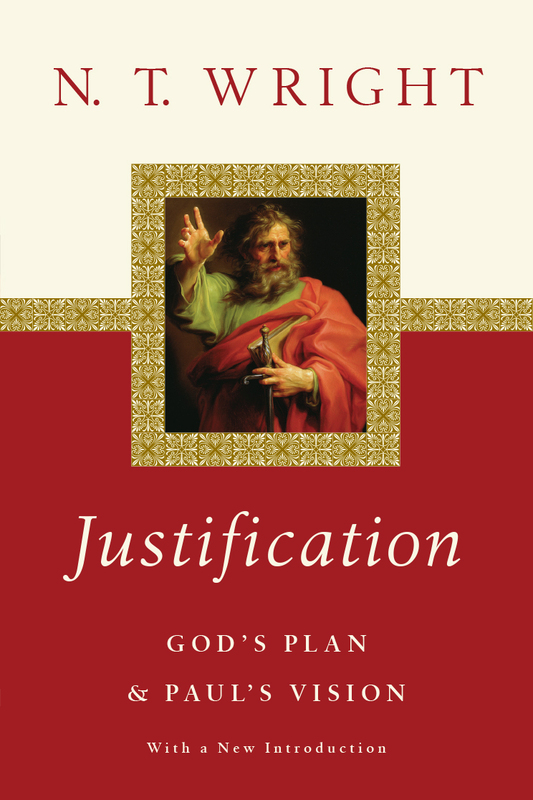 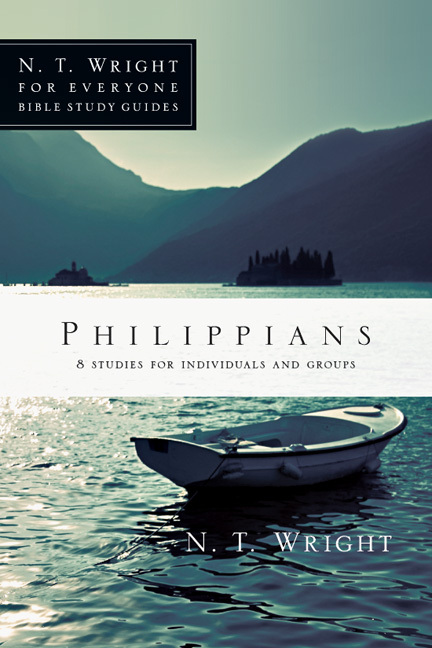 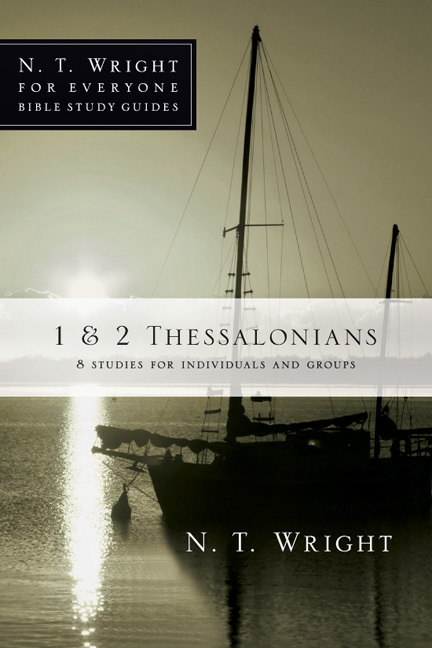 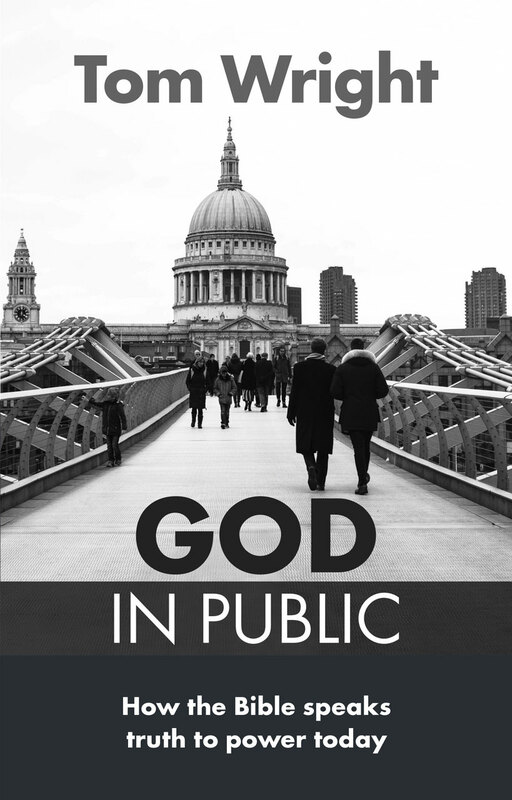 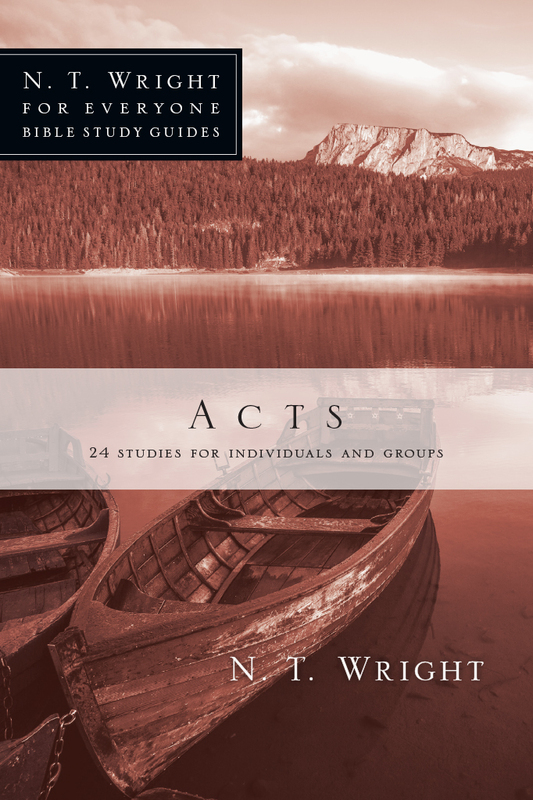 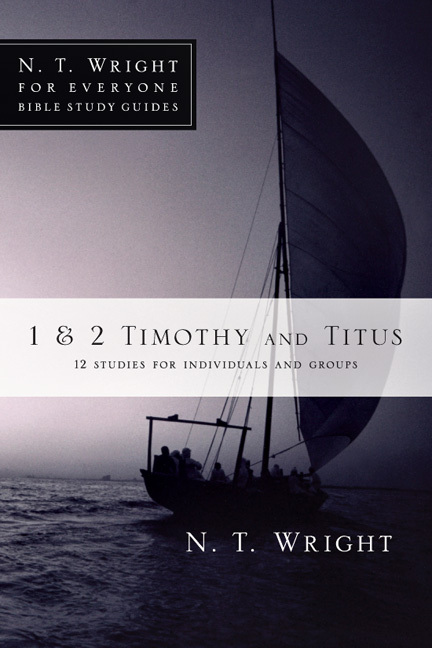 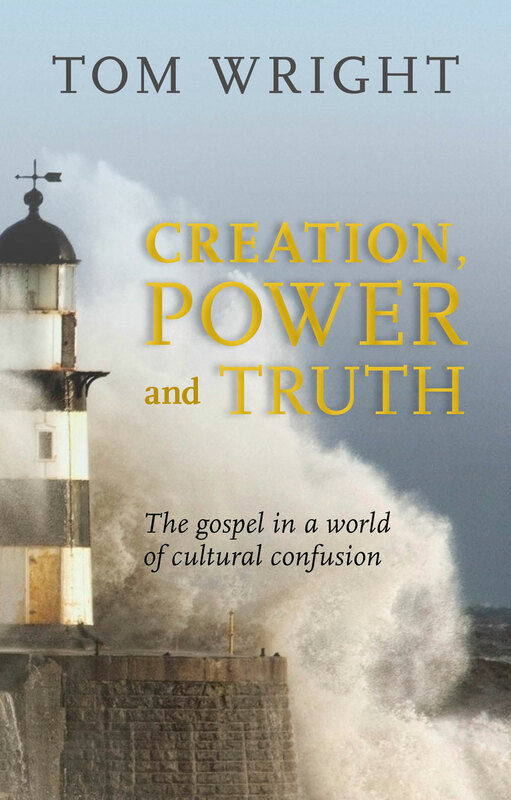 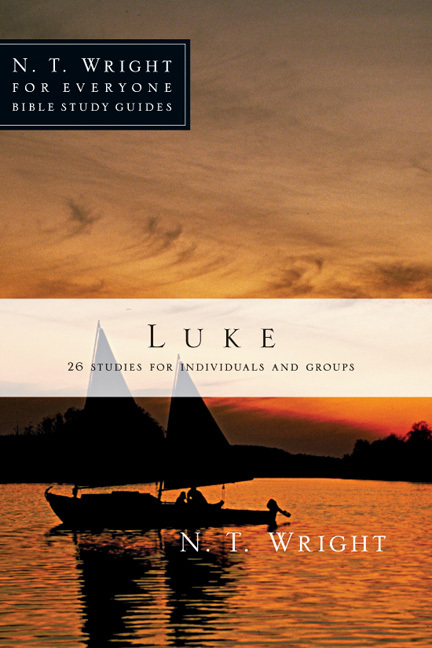 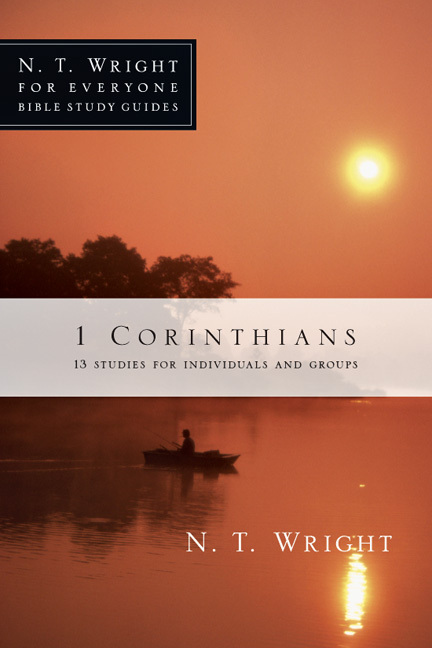 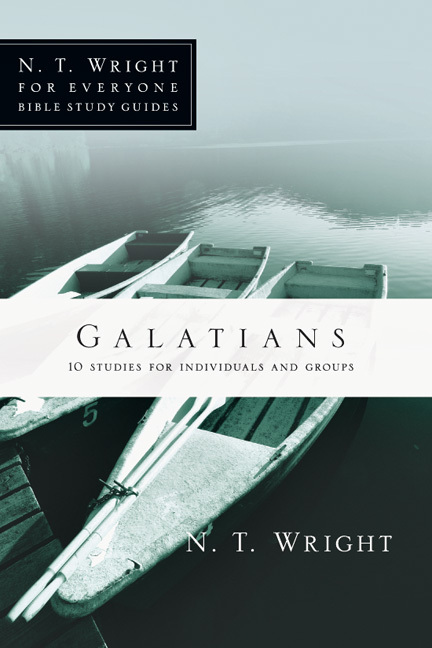 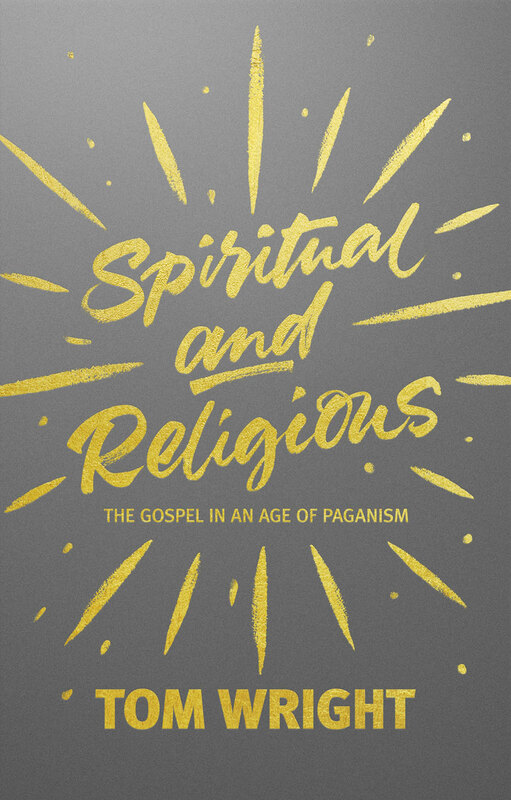 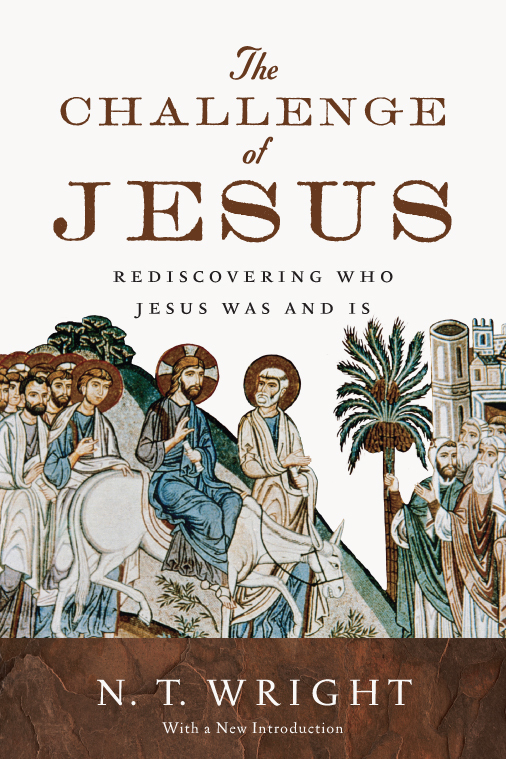 For Wright, it is "an acted parable of the gospel itself."